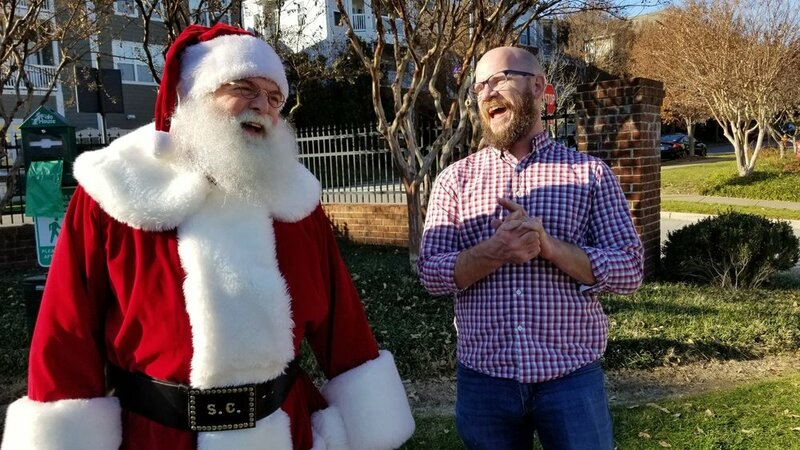 Santa is making his return to Lenox Village on Saturday, December 8th from 1:00-4:00. Join us for an afternoon of hot chocolate and coffee, your favorite Christmas Carols, and FREE pictures with Santa. This event is FREE, and everyone is welcome! Santa is coming to town! Avoid the lines for him at the mall, and join us at Lenox Village Pavilion for FREE pictures with Santa! Then check back here to view and download your photos! 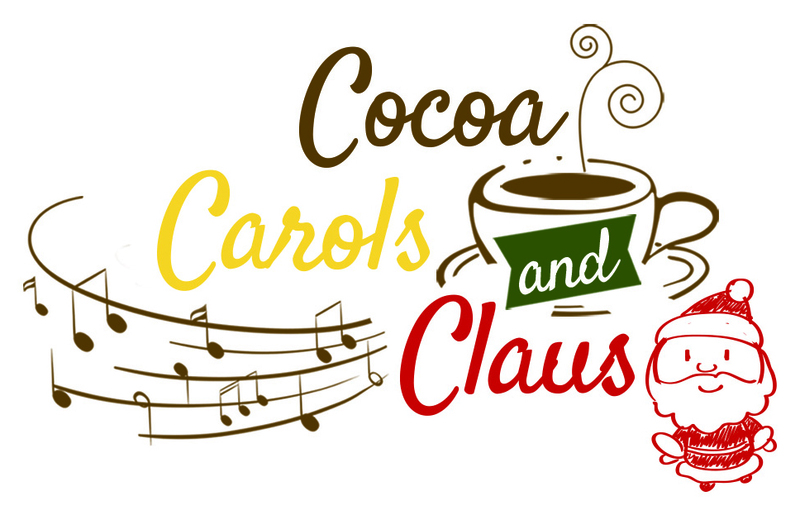 Check out our Cocoa, Carols & Claus Facebook Event to share with friends, see who is attending, and get event updates!